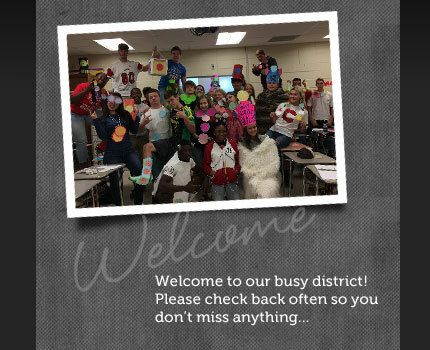 Welcome to our busy district! To help you stay informed, we’ve updated our calendar with all the upcoming district-wide events, including holidays, school board meetings, and other district activities. Please check back often so you don’t miss anything.